40 Crock Pot Freezer Meals + Printables! Crock Pot Freezer Meals are a great way to save time and money in the kitchen. Here are my 40 Crock Pot Freezer Meals. Are you ready to save time and money in the kitchen? It is so awesome to come home to a hot cooked meal on a cool night. I love these recipes. Spend some time in in the kitchen prepping the freezer bags and you will not have to clean up another mess! You will love it! I now have 40 freezer recipes that are published. Each set of recipes includes a printable shopping list and a printable recipe list. On this list you will find healthy crock pot meals. But I really created these recipes to have a reference for healthy crock pot freezer meals with a shopping list. These recipes have also been tested on my kids and are they are crock pot freezer meals that are kid friendly! Below are all the recipes or you can do each set in an hour. Go check out Part 1, Part 2, Part 3, Part 4, Part 5, Part 6 Part 7 and Part 8 of my 1 Hour + 1 Mess = slow cooker recipes. You will also need a good crock pot. You can find a big selection of Crock Pots at Amazon. (This is my affiliate link and I will earn a small commission if you use my link to make a purchase.) 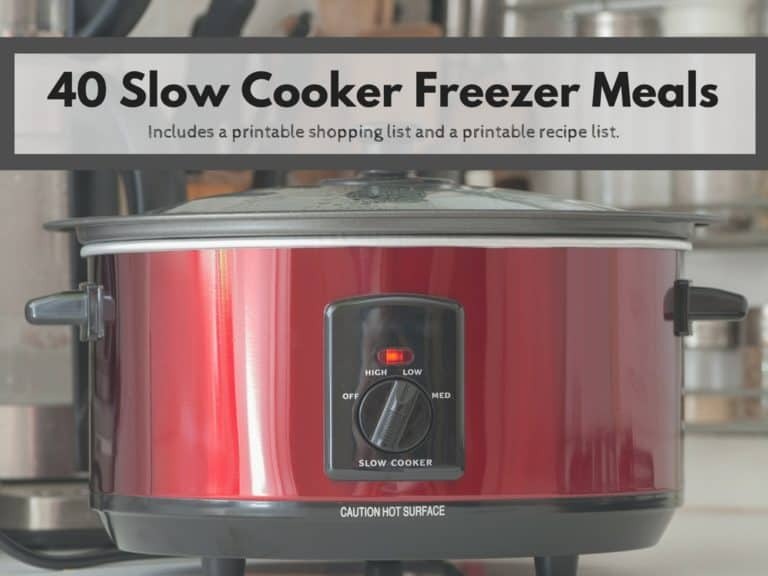 I love this 6-Quart Crock-Pot Cook & Carry Programmable Slow Cooker with Digital Timer. You can program it and it will automatically turn to warm once the food is done coking. If you would like to know when the next set of recipes will be available you can sign up for my email newsletter. You will get an email that you will need to confirm you want the subscription. 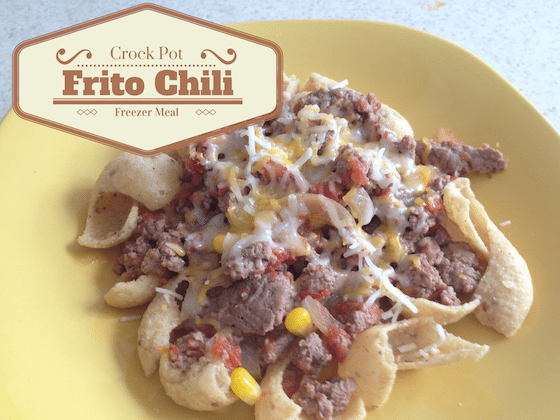 Im a little biased but I think these are the best crock pot freezer meals! If you make them – let me know what you think!! Don’t miss out on any recipes or deals – subscribe to my blog via email or a RSS feed. 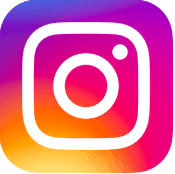 Also get updates on Facebook , Pinterest, and Twitter! Thanks for the great list! I love slow cooker meals! Thanks for stopping by! I love my slow cooker. SOO Many wonderful recipes! Thanks for sharing at #stoptheyuck. You were my personal favorite pick for the week! I hope you’ll share with us again this week! Thanks so much!  I will be stopping by again! This is a great resource! I am a cooking newbie and I’m getting a chest freezer today, so I’m on the hunt for easy recipes I can freeze ahead of time. Thank you for rounding these up! Thanks so much for your comment! These recipes make dinner time so easy! Thanks, I have been looking for more recipes. I am starting a new semester in college and time is always tight. I am trying to do better with meal preparation, so the more I have prep, the easier it will be for everyone. I do tons of slow cooking in the winter… there is something about a hot meal when its cold that cant be resisted. I use my slow cooker a lot, and am always trying something new. I like the ones you have listed-thanks! Slow cooker meals are a fibro mom’s best friend! Having them freezer friendly to make it easier is like having a sister! haha These recipes look amazing! Thanks so much for stopping by. These recipes help me so much! Wow!! These are great. Thanks for sharing them. Thanks! I am always looking for new recipes for the freezer! I saw this on works for me wednesday linky party and I am glad I did! 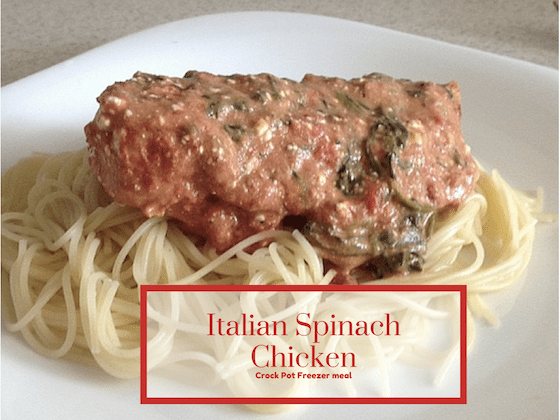 Freezer meals same me so much time and the crock pot ones are even better  easy peasy! Thank you for sharing. Some great recipes. I will definitely try some of these! Thanks – I will be back! 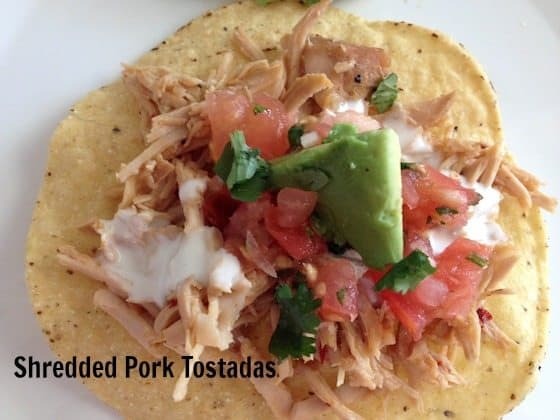 Your recipe is a Top Ten this week on Full Plate Thursday. Hope you have a great week and enjoy your new Red Plate! This is an amazing resource list! I’m pinning this for later. We have a kitchen remodel planned, and this would be my go to list, when I don’t have a way to cook other than my slow cooker. Would love for you to share this at #OhMyHeartsieGirlWW! 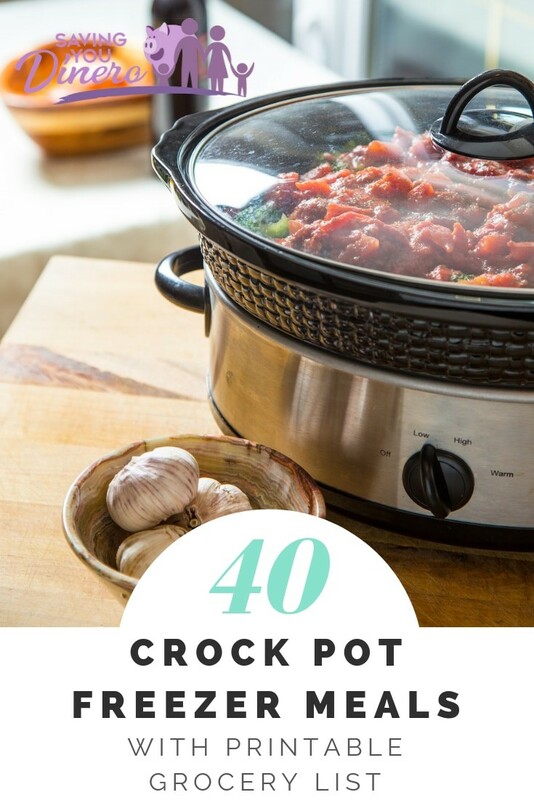 If you knew how much I was in love with my crock pot then you would understand why I absolutely love all of these great resources for using it. I may never stand in front of my stove again. I think the crock pot is the greatest invention ever. Who has time (or wants to) stand over a stove? So happy to find these many recipe’s. I have elderly parents who are unable to do a lot of cooking and have been making meals for them to have in their freezer. Now I have a lot of new ones. Thank You! You are welcome! I am so glad that they will help you. Wow-o-Wow!!! I don’t know which recipe to try first! I’m so glad I came across your website. Thanks for sharing the list of recipes and happy cooking! Aww thanks for your comment! I hope you enjoy them!